Hi! 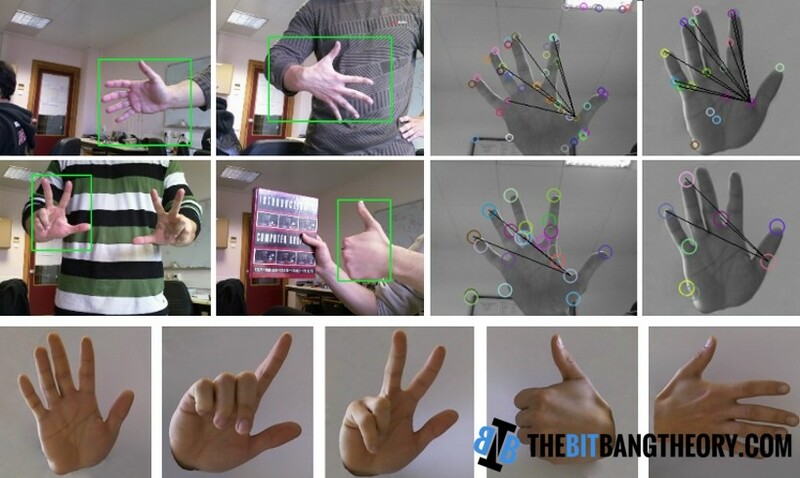 This post is just to let you know that there is a new publication in the Publications page named Multi-scale cortical keypoints for realtime hand tracking and gesture recognition. It was presented in the 1st International Workshop on Cognitive Assistive Systems: closing the Action-Perception Loop, held in conjunction with IROS2012. If you wish you can download it in the Publications page or just click here.